Rehabilitation or rehab as it is better known is a commonly heard term on the news and in magazines with people often entering a rehab facility to seek help with addictive behavior. LA rehab facilities are available offering a number of different treatment options depending on the specific needs of the person seeking help with their addictive behaviors and advice on how to break the cycle of abuse in all its forms. There are a large number of treatment options available for people requiring help with LA rehab professionals making treatment decisions based on the needs of each individual person, instead of using a one size fits all approach, an intervention might help them make this decision as well. Entering rehab is a tough decision to make and is often done under the guidance of family members and friends who have little understanding of the treatment process; in some cases family and friends sometimes seek a professional to have an intervention the person struggling with an addiction to enter rehab and figure things out from there. An LA rehab should be entered in a serious attempt to change potentially destructive behavior resulting from an unhealthy addiction, such as misuse of alcohol, prescription and street drugs. Misusing these drugs can often result in a large number of problems, including financial and legal issues that can impact the lives of the person with the addiction, their families and friends. Upon entering an LA rehab facility each individual is assessed to decide on the best treatment options for their particular problems, which could take a number of forms from counseling to medical assistance. 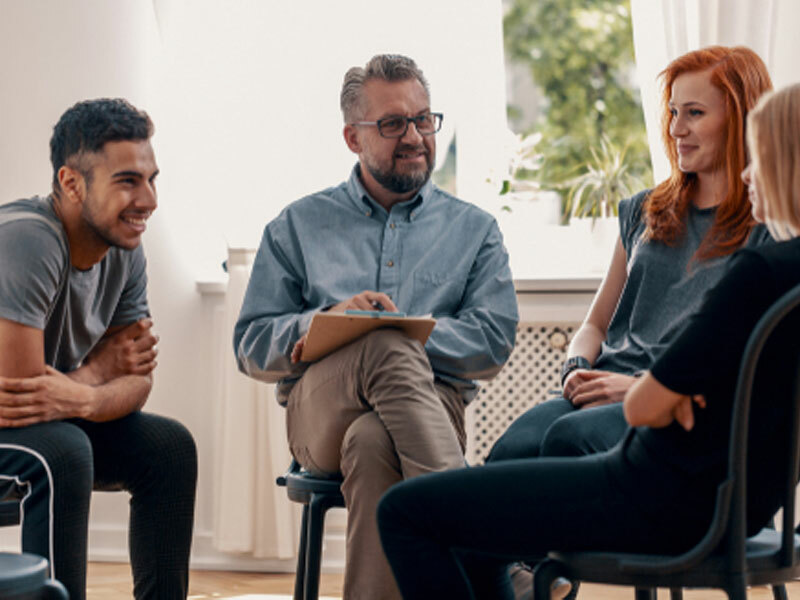 One of the keys to a successful rehab experience is the full participation in the counseling process in a bid to understand the reasons for the addiction and attempt to discover ways of coping with the addiction for the rest of a life. 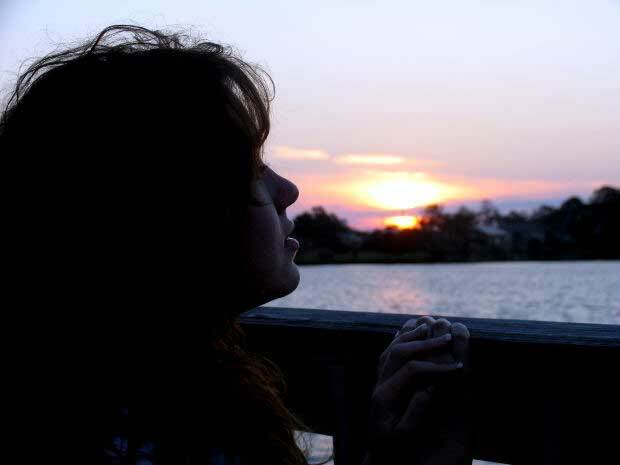 There are various approaches to weening a person from the substance they are addicted to, with the most commonly used option being the complete abstaining from the drug being abused; abstaining is the most common form of treatment used in treating an addiction to alcohol, because the approach of moderation is often seen as placing too much temptation in the way of the person undergoing treatment. Among the behavioral changes usually required of people completing the rehab treatment process is the changing of social circles in a bid to break free of the behavior that has caused them to enter rehabilitation. For most people completing rehab is just the beginning of a life long road that will hopefully lead to a happy and fulfilled lifestyle free from the problems of addiction. Most people believe addiction is a life long battle that is not won by simply completing rehab and returning to the same life that was led prior to rehab. In trusting the LA rehab process and taking on board the recommendations of the addiction professionals the chances of leading a successful post rehab life are significantly improved.